Watch anime online, stream anime episodes online for free.Watch Naruto Shippuden Episode 10 English version online and free episodes. Anime Episode guide, Chapter Naruto Shippuden Episode 10 English dubbedSealing Jutsu: Nine Phantom Dragons Deidara and Sasori arrive at the secret Akatsuki hideout. The Akatsuki leader gathers the other members, using an astral projection technique, and they begin a three-day long jutsu to extract the One-Tailed Shukaku from Gaara and seal it in a giant statue. 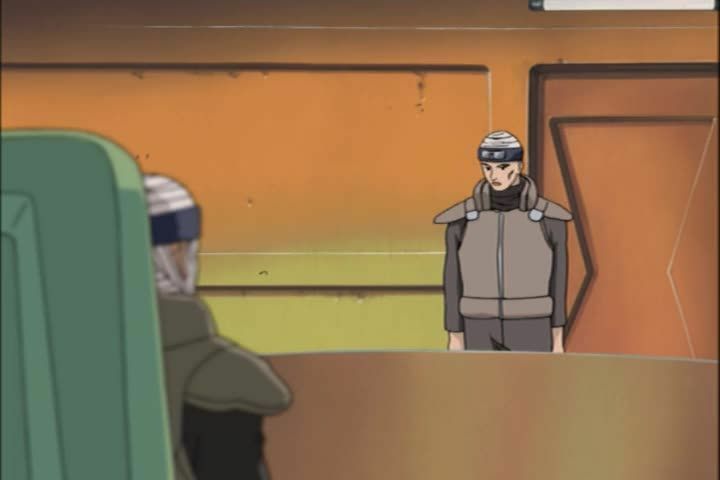 At Sunagakure, Kankuro’s condition worsens and Chiyo claims that even her expertise is not enough to counteract Sasori’s poison. At Konoha, Tsunade foresees the difficulty of Team Kakashi’s mission and orders Team Guy to back them up.